It seems chunky old phones are now so undesirable, even thieves can’t be bothered with them anymore. The New York Post tells the story of Kevin Cook, who was walking through Central Park with a friend late at night on December 28, when he was accosted by two muggers, one of whom threatened him with a gun. 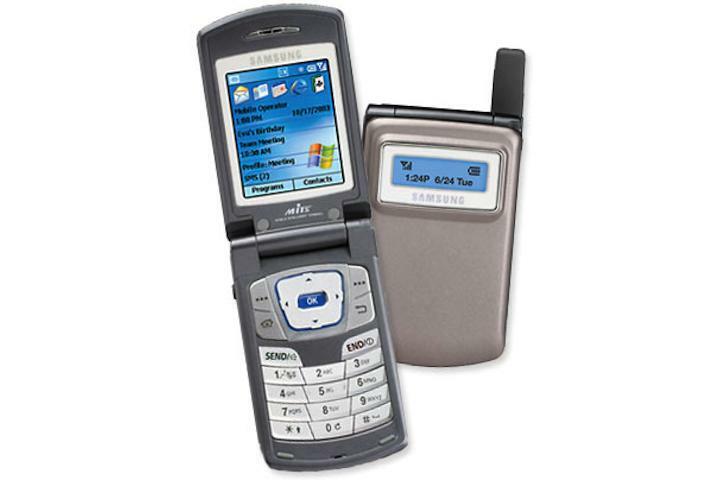 Although the exact model of phone refused by the mugger isn’t mentioned, it’s described as being a flip phone running Windows Mobile. If that’s the case, we can see why the thief swore, as if it’s anything like the hideous, Verizon-only Samsung i600, we wouldn’t want it either. Kidding aside, phone thefts are a serious problem. However, it’s hoped a new stolen phone database, which has recently been completed by the four major U.S. networks, will help cut down phone crime. Linked to existing databases in Europe and elsewhere in the world, it’ll make it much more difficult for stolen phones to be reactivated, and therefore less attractive to thieves. Going back to Cook’s story, it proves the tip of carrying a second, cheap phone to hand over in the event of a mugging could actually work. What’s more, if the phone is really rubbish, you may even walk away with both of them still in your pocket.